"We were gentrified out of 5 or 6 neighborhoods, so I’m able to understand the unique challenges we have," incoming Alderman Andre Vasquez said. Chicago voters made history by electing their first black female and first openly gay mayor Lori Lightfoot. They also elected a record number of Latinos to serve as aldermen in Chicago’s new City Council, after Hispanics picked up one seat in the runoff elections on Tuesday. Latinos will now hold 11 of 50 alderman seats, composing 22 percent of the council. Hispanics account for 29 percent of Chicago residents. 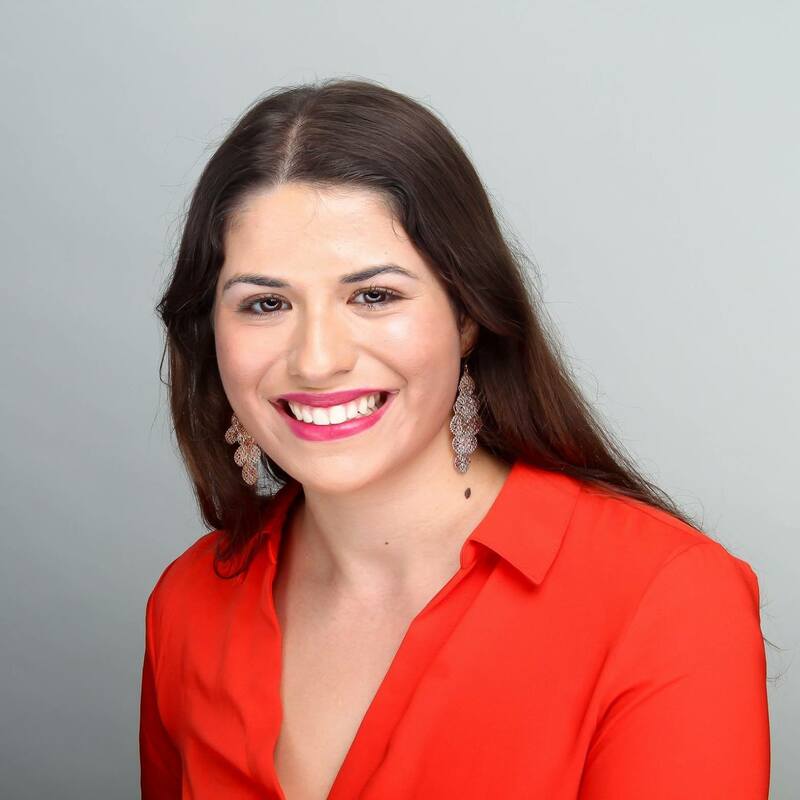 The added visibility and representation is important, according to Sylvia Puente, the executive director of the Latino Policy Forum, the only Latino public policy organization in Illinois. Puente noted how a number of incoming aldermen ousted “old-school Chicago politicians,” sparking a new era of Chicago politics. One such alderman is community activist Andre Vasquez, a former battle rapper and manager at an AT&T store, who unseated incumbent Patrick O’Connor in the 40th Ward. Vasquez, who ran as a Democratic Socialist, had 53.9 percent of the vote to O’Connor’s 46.1 percent with all precincts reporting, according to the Chicago Board of Election Commissioners. Though O’Connor had served an alderman for 36 years, Vasquez told NBC News that he sensed that constituents were looking for a newcomer to serve their ward before and during the election. The 40th Ward includes several neighborhoods surrounding Rosehill Cemetery, including Lincoln Square, Bowmanville, West Ridge, Edgewater and West Andersonville. Another significant race was that between newcomers Byron Sigcho-Lopez and Alexander “Alex” Acevedo who were vying to replace outgoing Ald. Danny Solis. Solis announced he would not seek reelection last year after 23 years in the position and accusations of corruption. Sigcho-Lopez claimed victory after winning 54.3 percent of the vote to Acevedo’s 45.7 percent of the vote with all 32 precincts reporting. Sigcho-Lopez immigrated to the United States from Ecuador when he was 17 years old. 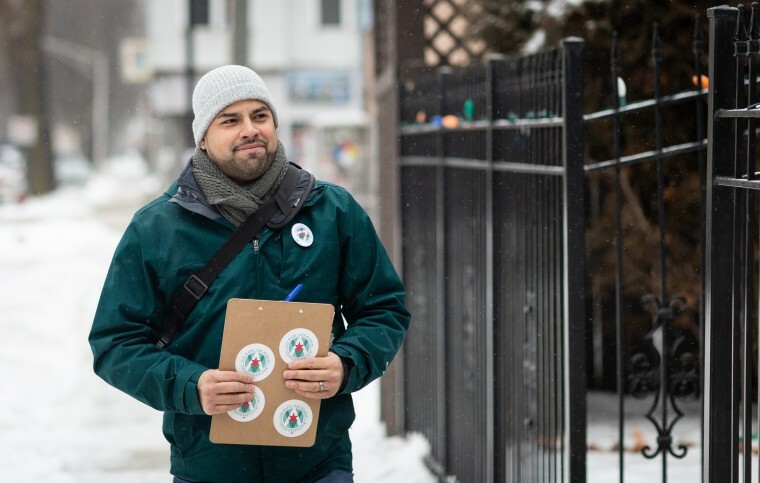 He’s been an educator and public policy researcher at the University of Illinois-Chicago for ten years and served as the executive director of the Pilsen Alliance, an organization fighting against gentrification. The race represented a reckoning between traditional Latino Democrats, like Acevedo, the son of former State Rep. Edward Acevedo, and progressive Latinos like Sigcho-Lopez, according to Puente. This was not Sigcho-Lopez’s first time running for alderman of the 25th Ward, which includes Pilsen and Chinatown. In the 2015 municipal election, he fell approximately 80 votes short of forcing Solis into a runoff. Other incoming Latino aldermen who won their runoff elections on Tuesday include Ariel Reboyras, Raymond Lopez and Felix Cardona. Latinos may win one more seat: Rossana Rodriguez-Sanchez, a community activist from Puerto Rico, had a 24-vote lead over Ald. Deb Mell as of Tuesday night. However, Mell did not concede, according to the Chicago Sun-Times, and mail ballots from the election still need to be accounted for. If Rodriguez-Sanchez wins, the number of white aldermen on the city council would be 19 — the fewest since the 50 ward system was adopted in 1923. Puente said that there is still work to do in terms of ensuring Chicago’s government represents its constituents. She observed that while Latino candidates do not necessarily need to run in Latino-majority districts to win —as evinced by Vasquez’s victory — the 2010 redistricting in Illinois has affected local representation. Vasquez said one of the first initiatives he’ll undertake as alderman is to ensure fair elections by limiting big money, so that people who don’t normally have access to run are able to do so. “The city wants newcomers. It wants a government that represents all marginalized communities: women, the LGBTQ community, Asian American communities,” Vasquez said.